The first ever science makerspace just for students. ABOUT: The KY STAR Center is the first biology makerspace for school students. 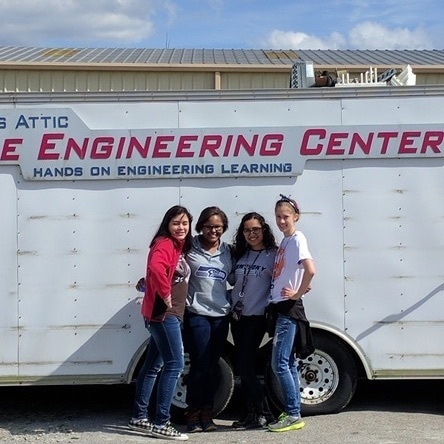 We're a student-run 501(c)(3) partnering with another local nonprofit, Newton's Attic, to give students in the Central Kentucky area access to science lab equipment for student research and scientific exploration.